Over the years I have worked with Liz both professionally and personally. Many of the professional photographs featured on my website and the majority of my other marketing imagery were produced by Liz. My own wedding celebrations in February 2017 were captured by Liz. Liz is so friendly and helps you to relax and feel at ease on what can be a very overwhelming day. 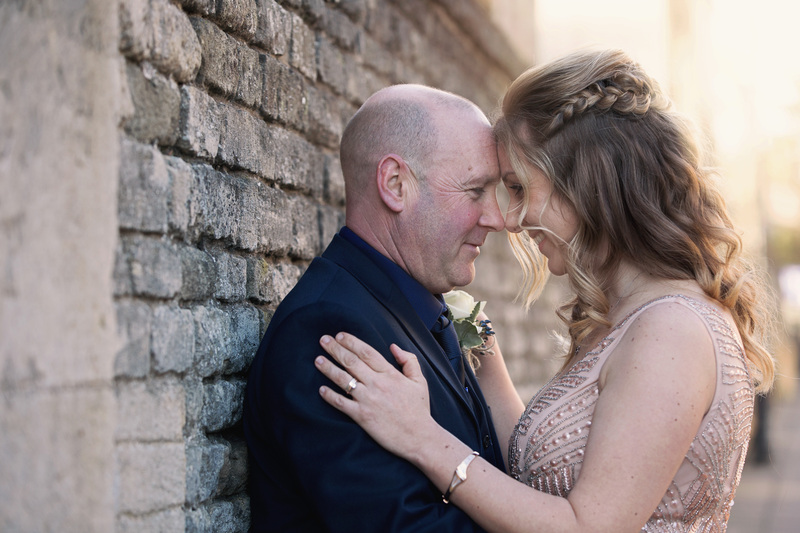 She also brings along her cheerful personality so you can be sure there will be fun and laughter if you choose Liz as your wedding photographer. 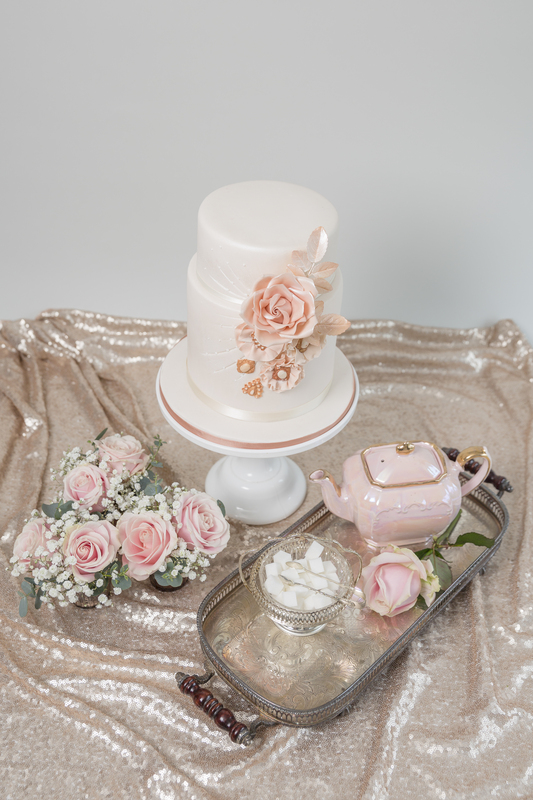 Hayley, of ‘Dollys Vintage Tea Party’ has an abundance of wonderful props to help you ‘set the stage’ for your big day. 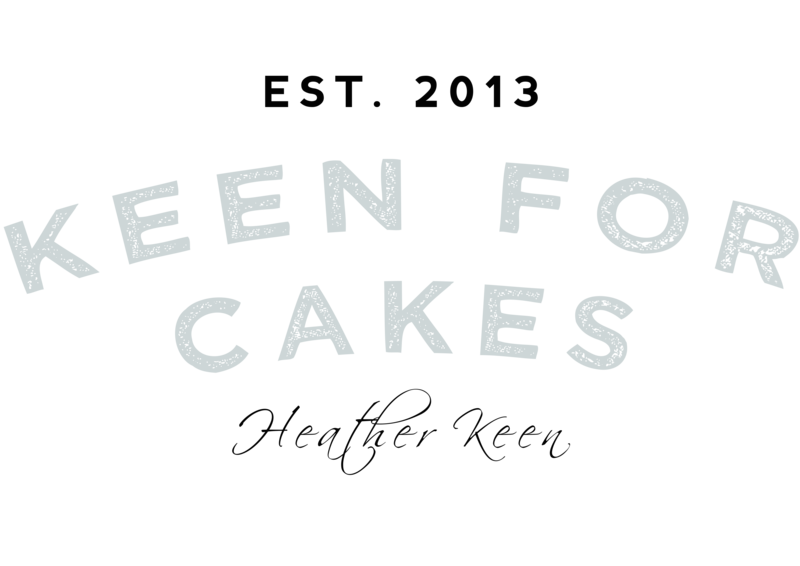 From beautifully handcrafted cupcake stands to make your ‘cupcake tower’ stand out from the crowd to vintage crockery, photo booths and a ‘popcorn cart’. 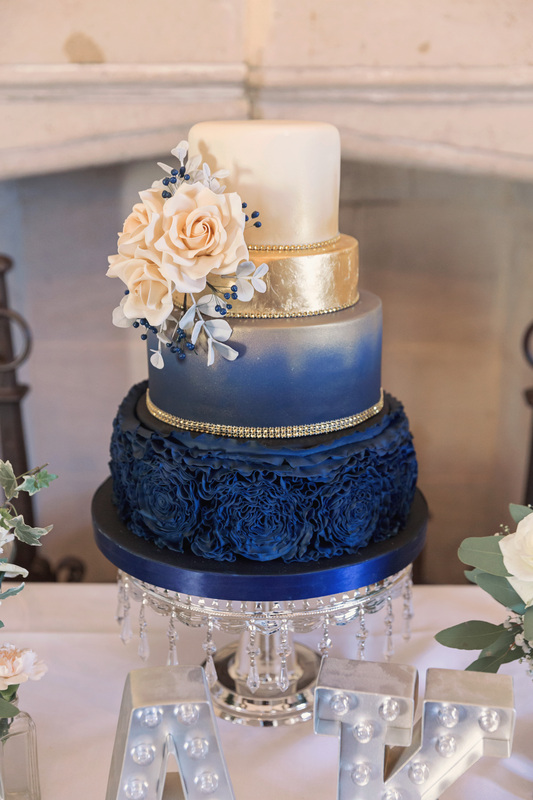 I am an artistic person, with a keen eye for decorative details, but Hayley brings something different and unique to her styling that you just wouldn’t have thought of. 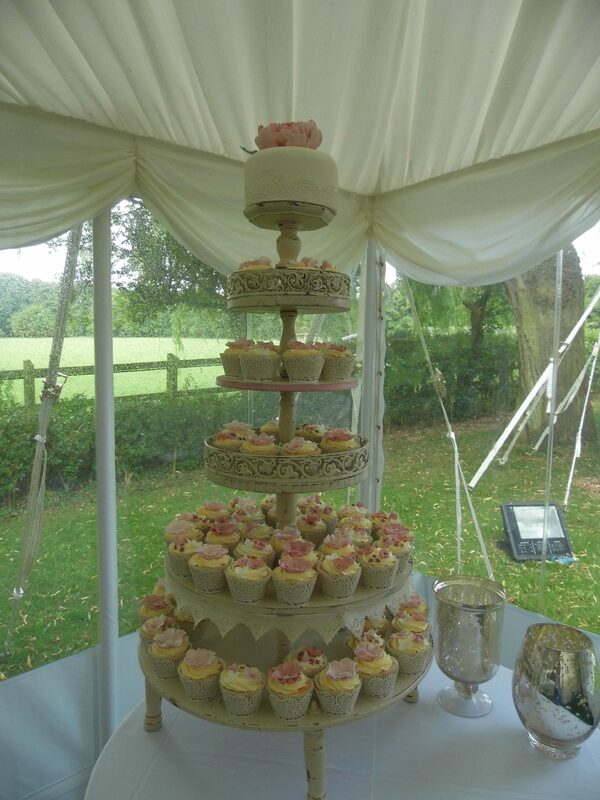 “I supplied the wedding cake for Dawn, who runs ‘The Manor Florist’ based at Burwash Manor in Barton. I got to know Dawn quite well in the lead up to her wedding as we met on several occasions during the design stage of Dawns own wedding. 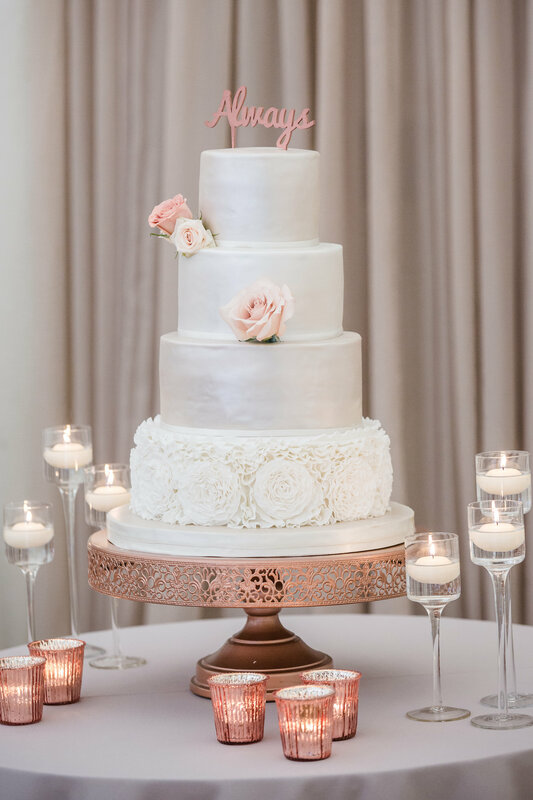 When I delivered the cake the venue was adorned with the most beautiful and amazing flowers as you would imagine at the wedding of a florist. 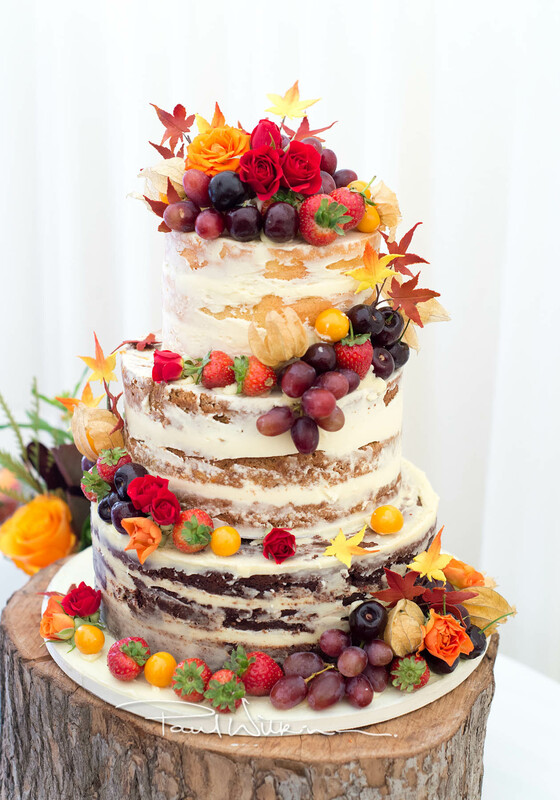 I have also worked in conjunction with Dawn, where her flowers were used to decorate one of our infamous semi naked wedding cakes. We are sure you won’t be disappointed if you choose Dawn and ‘The Manor Florist’ for your special event.